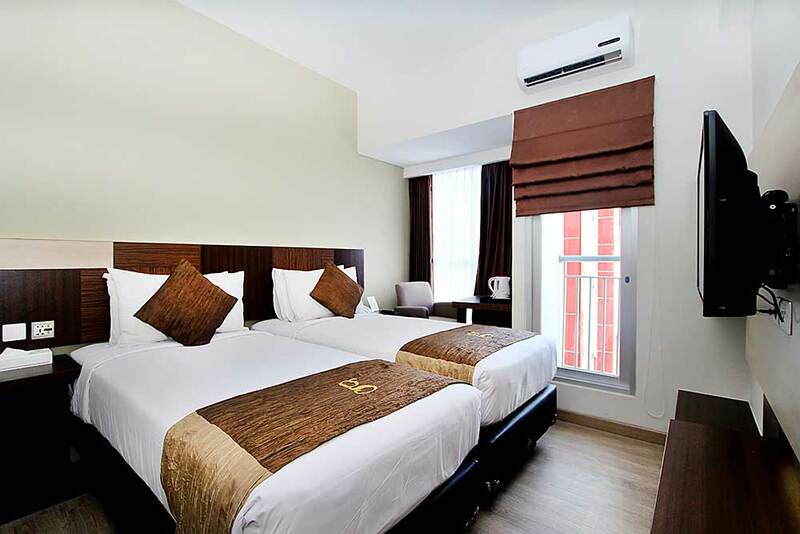 Hotel Gunawangsa Merr Surabaya is one stop living mixed - Business, schooling, hotels, condotels, shop and offices in exlusive area at the Middle East Ring Road (MERR) Surabaya. 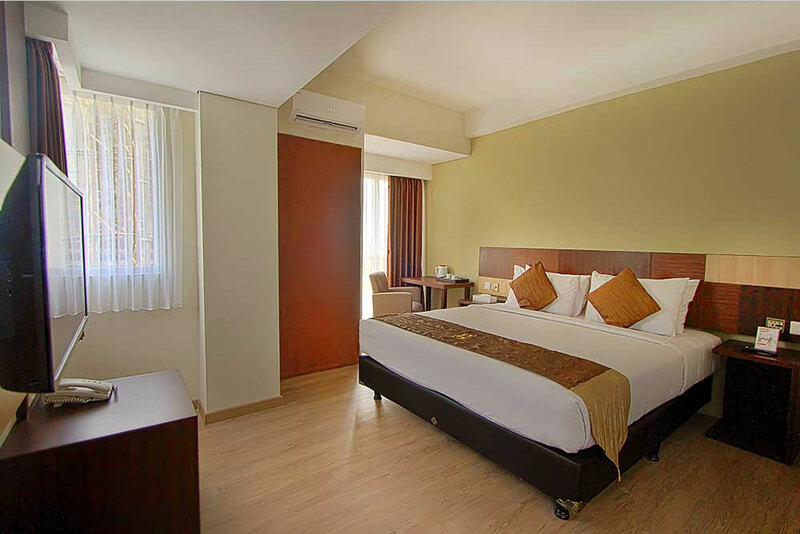 Strategically located close to Rungkut Industrial Estate and It takes 30 minutes drive from Djuanda International Airport and 25 minutes from Gubeng railway station. 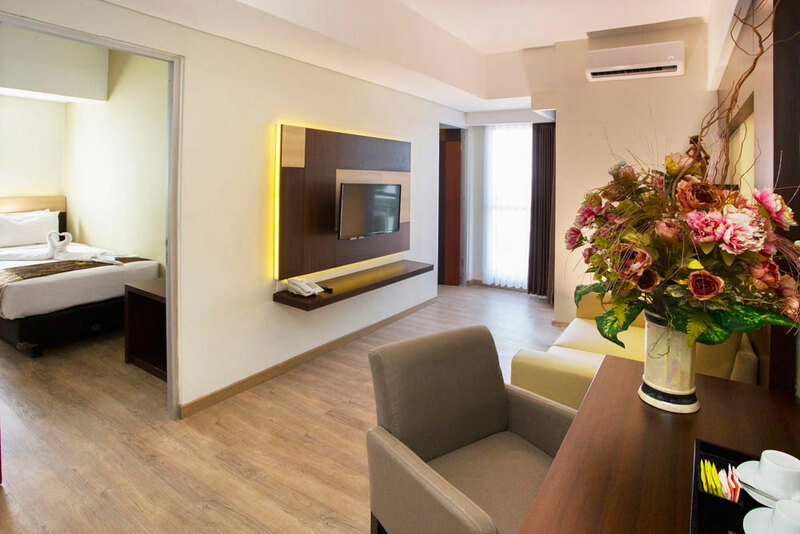 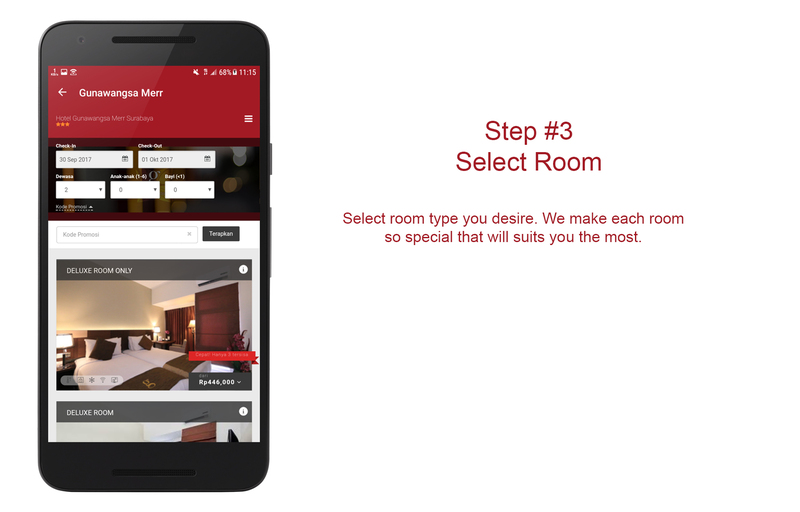 All rooms types are equipped with LED TVs with multilingual chanels, free Internet access - WIFI, individual air conditioning control, coffee and tea maker facilities, highly standard bathroom amenities and others facilities to ensure an enjoyable and comfortable stay. 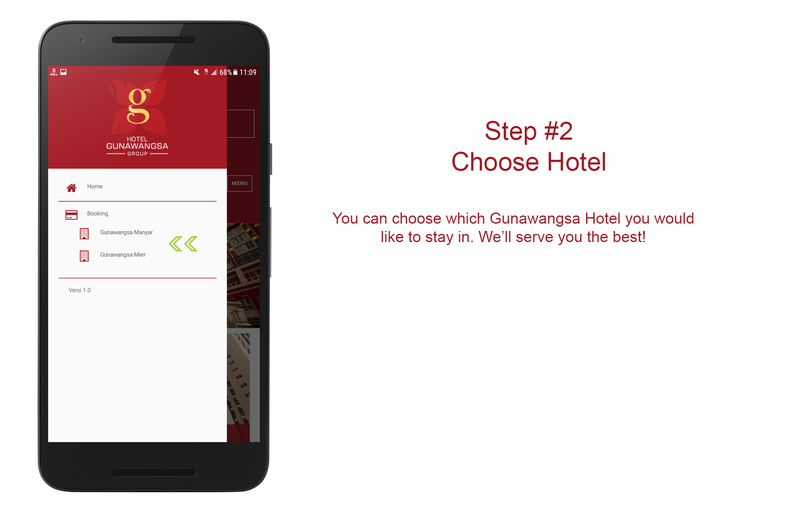 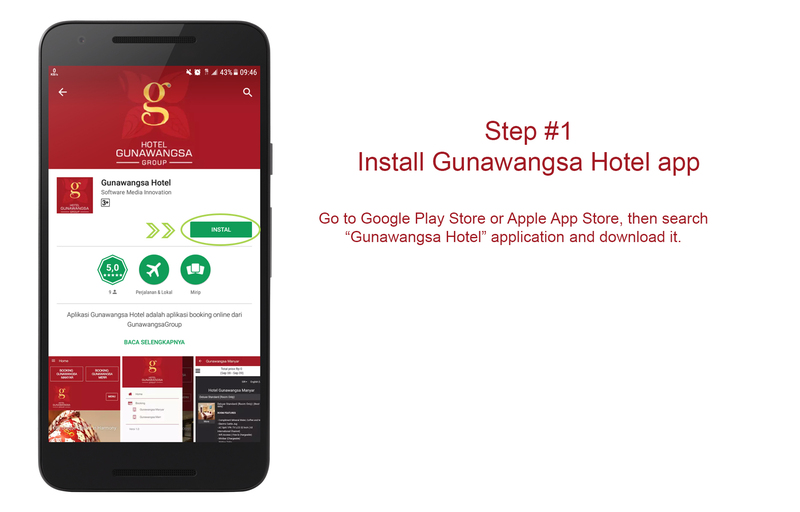 The area is located in Rungkut, Gunawangsa Hotel is an ideal place to discover Surabaya. 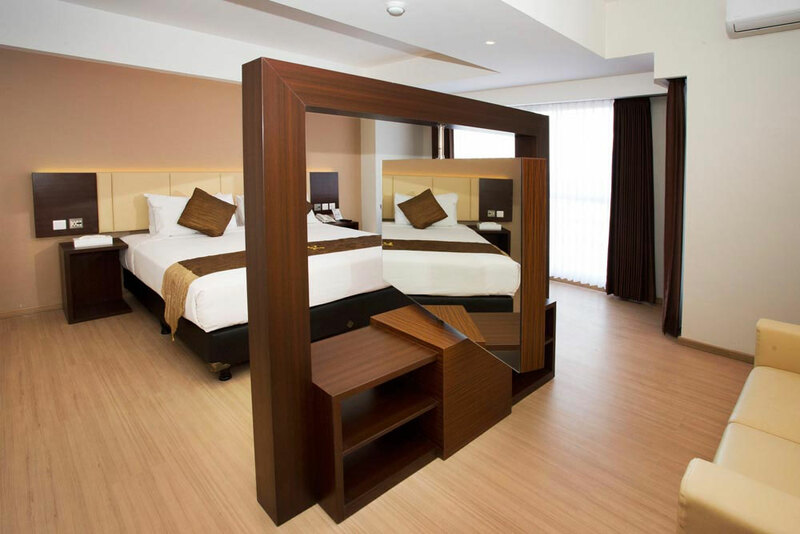 The hotel is close to the center of the World class Shopping Galaxy Mall and provides access to the town facilities.